harley was born Charles W. Furnas in West Milton, Miami County, Ohio in 1880. He was the second son of Tanzy and Elizabeth Furnas. His father managed the Rutledge Woolen Mills in West Milton, and lived in what is now the Hale-Sarver Funeral Home at 284 North Miami Street. Charley's grandfather had been a farmer near Fredrick, Ohio, but sold his farm to become a plumber in West Milton. At that time  the late nineteenth century  plumbing was a brand-new trade, and Grandfather Furnas was on the cutting edge of industry. This may have influenced Charley in later endeavors. The turn of the twentieth century was a rough time for a young man with ordinary skills. America was just emerging from a long, stubborn depression, and traditional jobs were scarce. On the other hand, the country was also beginning to mechanize and there were new positions opening up for people who understood machinery. The "safety bicycle" had become the dominant form of personal transportation in cities and towns, and motorcycles were beginning to appear. Dayton was building the "Interurban" railway system and automobile companies were springing up everywhere. All of these businesses offered opportunities for trained machinists. In fact, machinists or mechanicians, as they were then called, had the same high-tech aura about them at the turn of the twentieth century that computer programmers enjoy today. These circumstances apparently persuaded Charley to join the Navy in 1902, seeking training and experience with machinery. He got his wish, and served a four-year hitch as a mechanic's mate in the United States Navy. He received an honorable discharge in 1906. The same year that Charley joined the Navy, two Dayton brothers made a breakthrough that would open up a whole new form of transportation. Wilbur and Orville Wright designed, built, and flew a glider at Kitty Hawk, North Carolina, which for the first time allowed its pilot complete control over the direction of flight. Other men had made semi-successful gliders before, but this was the first with adequate controls for true flying. 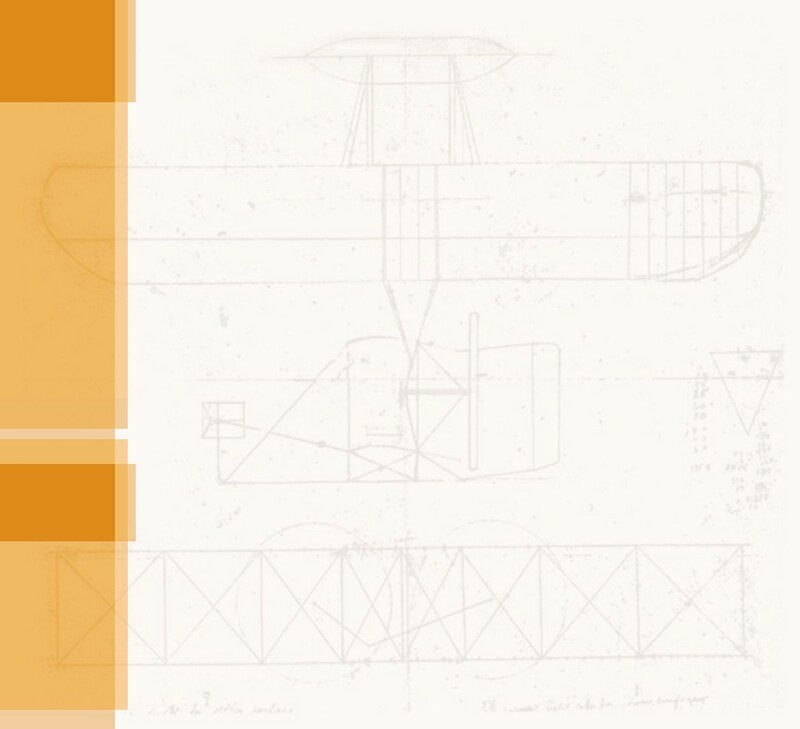 The next year, the Wright Brothers added a gasoline engine to their glider design and on December 17, 1903, made the first controlled and sustained flights, flying 852 feet in 59 seconds. In 1904 and 1905, they moved their aviation experiments to Huffman Prairie (the present site of Wright-Patterson Air Force Base) just outside of Dayton, Ohio. Here, they built a second experimental aircraft, the Wright Flyer 2, and began to perfect it. On September 20, 1904, they flew the first complete circle ever made in a heavier-than-air craft. By November, they were flying more than a mile at a time. In the late spring and early summer of 1905, they built a third machine, incorporating everything they had learned from the first two. On September 8, 1905, the Wrights flew the first figure-8, making both right- and left-hand turns in a single flight. By the end of November, they could fly over 24 miles, remaining aloft for a half an hour at a time, flying in any direction they wanted. The Wright Flyer 3 was the world's first practical airplane. None of this was lost on Charley Furnas. Apparently he was one of the few Dayton area residents who noticed there was something extraordinary going on at Huffman Prairie, and made at least one trip on the Interurban to see for himself. On November 22, 1904, Wilbur Wright records in his diary that Charley was present for several short flights. He was probably home on leave from the Navy for Thanksgiving, and went out to watch the Wright experiments. 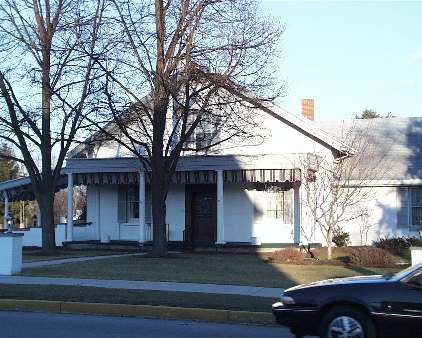 The house where Charley grew up in West Milton, Ohio. A portrait of him hangs in the entrance, and the Furnas family tree, which Charley painted on oil cloth, hangs in the parlor. 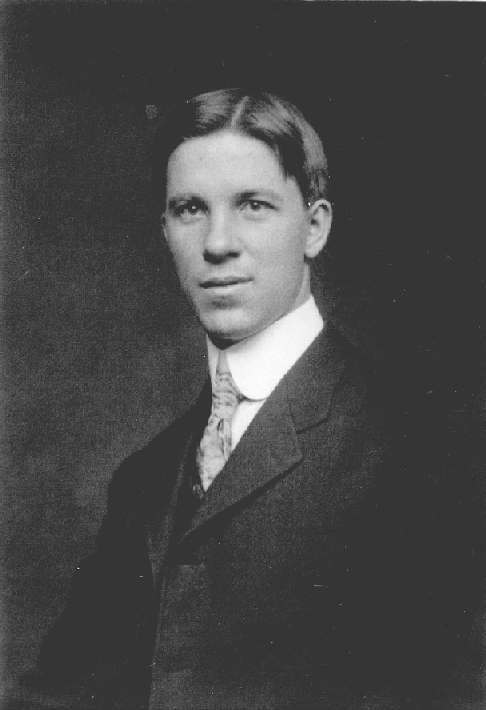 Charley Furnas, about the time he was discharged from the Navy. The 1905 Wright Flyer over Huffman Prairie. This was the airplane that Charley Furnas would eventually ride on.